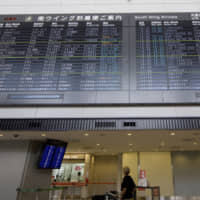 BEIJING - The number of direct flights to Japan run by Chinese carriers will soar from February, documents released by the Civil Aviation Administration of China have shown. Approval was given to at least 46 new direct flight routes between the countries in the first three weeks of 2019, up from five approved between last November and December, according to the documents. Flights are scheduled to start between February and March on all 46 routes. The increase apparently reflects improving bilateral relations and a rise in the number of Chinese visitors to Japan, sources with knowledge of the matter said. 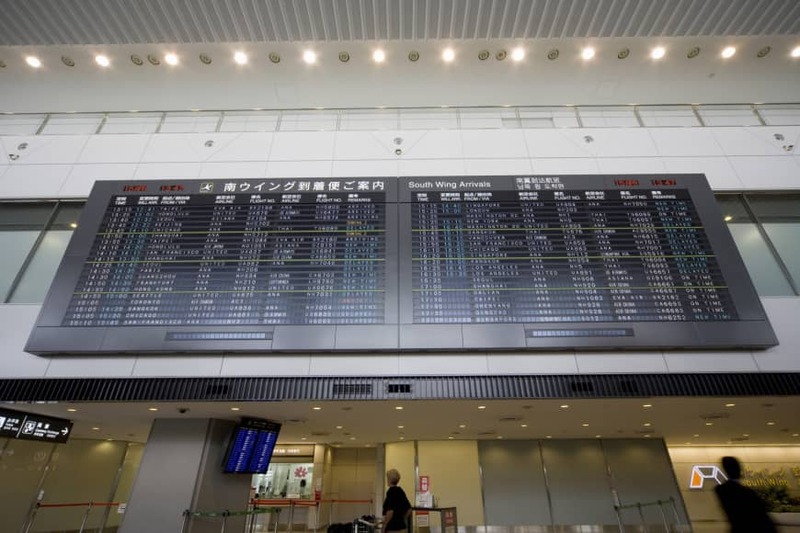 The new routes will connect Japan with major Chinese cities in various regions aside from Beijing and Shanghai, which are already accessible by direct flights. Flights between Nagoya and Urumqi, in China’s northwest, will be available in March. Many new routes will connect China with Nagoya, Osaka and Sapporo. Flights between Fukuoka and Qingdao in eastern China are also planned, as well as between Kitakyushu and Dalian in the northeast. Other new routes include those from Shizuoka to Xian and Changsha, both in central China, and between Toyama and Dalian. Chinese visitors to Japan increased 13.9 percent in 2018 to a record 8.38 million, continuing to hold the top share of all foreign visitors to Japan. “We welcome” the increase in direct flights between the two countries following a period of little growth, said an official at the Beijing branch of the Japan National Tourism Organization.